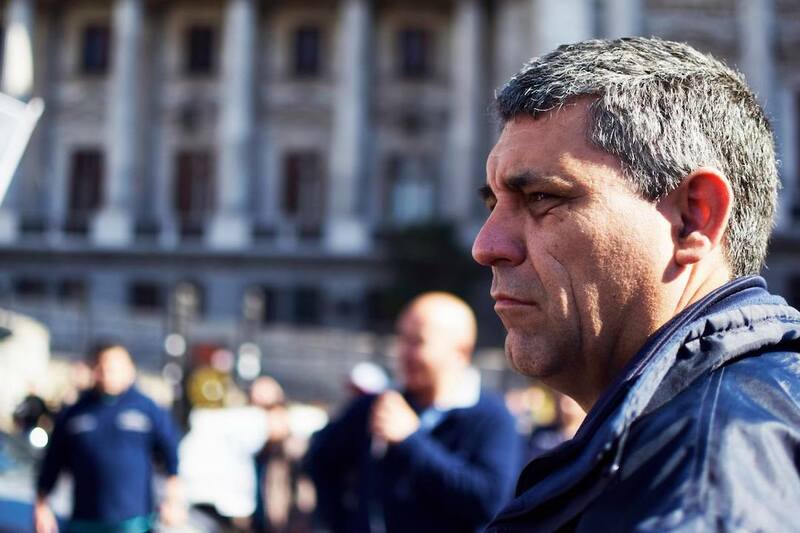 After the August 22 rally called by the Argentinian General Confederation of Labor (CGT), Left Voice sat down with Camilo Mones, a member of the shop steward committee at the Pepsi factory in Buenos Aires. Camilo Mones worked and organized for decades at the plant until this past June, when the corporation abruptly closed the plant and about 700 workers were fired. Today, he continues to fight alongside other dismissed workers for the factory’s reopening. In the following, Camilo describes their struggle, the crisis of the CGT, politics and opposition within the national unions, and the need to fight for a class-struggle perspective within the labor movement. 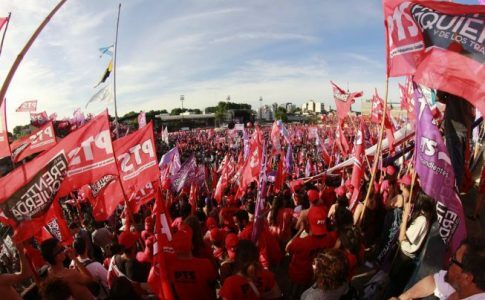 The media is saying that, apart from the CGT, the Pepsico workers were one of the main participants in the rally on August 22. We managed to gather a broad range of organizations under the PepsiCo banner that represented the fight against the layoffs, the demand for the appearance of Santiago Maldonado (a political “desaparecido” during a repression against indigenous Mapuches in the south of the country) and the motto, “For a general strike.” There were people from other food factories, the tire factories workers’ union, the Buenos Aires province teachers’ union, delegates and shop stewards from the subway, railroad workers, airport, left-wing parties, and a delegation of workers from MadyGraf–a printing company under workers’ control. Although the bureaucracy did not want us to go to the rally, we decided to go in full force. There, we planted our banners with the demand for a general strike, which we chanted throughout the speech. 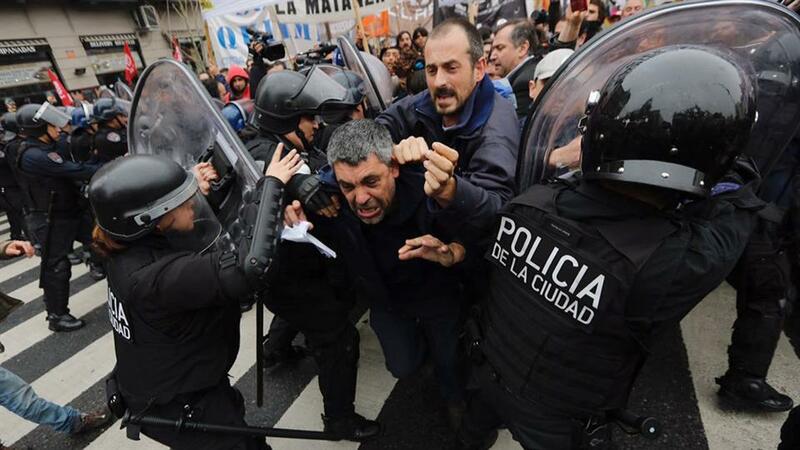 This and our early morning demonstration that blocked 9 de Julio Avenida (one of the most important avenues in Buenos Aires City) led the media to highlight our participation. Did the CGT’s call to action and their speeches at the rally seem a bit soft? Completely. The rally–among the smallest in recent years–revealed the crisis within the federation and its leadership. Most of the unions did not take part and some of them only sent small delegations. This crisis is partly a result of 19 months of inaction, when unions had no policy to oppose the austerity measures of the current government. We are aware of this situation, but we see the importance of participating in these actions–with our banners and our own set of demands. We continue demanding a general strike so that the whole working class can confront the attacks by the government and the bosses. The CGT’s plan to hold a “leadership meeting” in order to determine a plan of struggle is not enough. We believe these decisions should not be taken by bureaucratic leaders alone; We have always demanded the unions convoke mass assemblies to determine the plan of action. 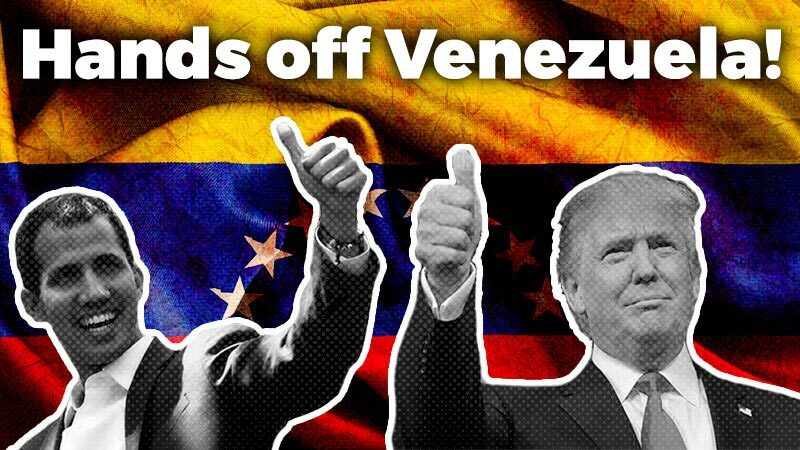 We think a good start would be a general strike with a massive mobilization throughout the country to stop these government plans. How do you build an alternative to the bureaucratic union leadership? Well, that’s one of the biggest challenges we are facing right now. As I said earlier, there’s a wing of the CGT that openly backs the government plans, based on their own interests; they even boycotted the rally. Another wing employs a very critical, anti-Macri discourse, but has shown an unwillingness to confront Macri and his bosses’ government. We continue demanding a general strike so that the whole working class can confront the attacks by the government and the bosses. 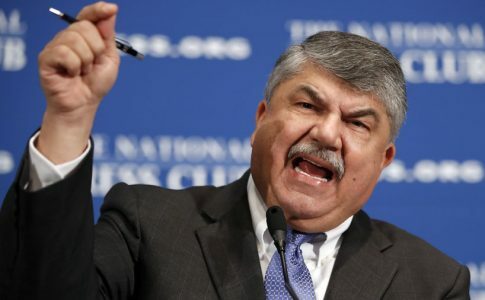 But there is yet another player that cannot be ignored: the combined sindicalismo combativo (combative unionism) and the radical left, a player that has been part of really tough struggles (ie., PepsiCo) and is part of the recuperation of shop-steward committees, and even unions. The Partido de los Trabajadores Socialistas (PTS–Socialist Workers’ Party) and its opposition caucuses in over 60 unions is a fundamental part of this phenomenon. The Pepsico struggle is one example of a tradition born in the 2001 crisis with the struggle at Zanon, a tile factory in the south that has operated under workers’ control ever since. We not only recuperated the democratically-elected shop steward committees, but also took over entire unions: the ceramic workers union, the Buenos Aires subway, the tire workers, along with different teachers’ unions. Our fellow workers have been persecuted for standing up for subcontracted workers; they are women workers who went on strike against sexist abuses and for #NiUnaMenos . 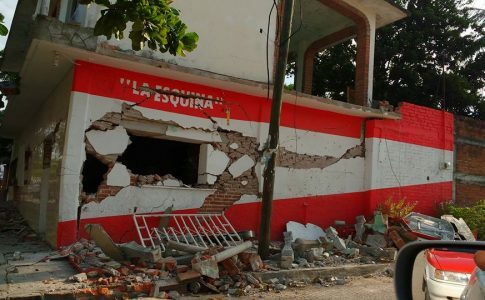 Many of them have run as electoral candidates in the Frente de Izquierda y los Trabajadores (Left and Worker’s Front – FIT) with leaders who are garbage collectors, train operators, teachers, auto parts workers, and ceramics workers. The rising combative unionism and the radical left must now more that ever conquer new territory. We want to unite all workers who stand up for the subcontracted, fight for assemblies, for women’s rights; we organize those who want to wrest their unions from the grip of the bureaucratic leadership and the government as well as bosses’ parties. Amongst all these, the struggle for the political independence of the unions is one of primary importance. We said that we all should work a six-hour-day, five days a week with a livable wage. In the face of massive unemployment, we call for full employment and the distribution of work hours without lowering wages. In the course of every workplace conflict, we unleash our full forces to advance the latent political elements. We prepare for the fights to come where we need to demonstrate that, if we match workers’ willingness to fight with a readiness to put up a good fight, we can get enormous support against the bosses. We are aware of what is coming and that if we mean to repel the attack we need to achieve the unity of the entire working class because; if millions of workers could fight all together, the government and bosses would be weak against us. That is why we went to the rally, although it was called by the bureaucrats, because we “we march separately but strike together”. Because in order to fight against the attack that is coming we need to mobilize millions of workers. We actively demand this to the leaders knowing that, if they call to action, the whole working class would build up strength and, if they don’t, the combative wings could gain influence within the bureaucratic unions until we have enough strength to impose the actions we really need and conquer new unions for the working class. This orientation towards the labor movement mass organizations has plenty of history and is known as the workers united front. For all these combats we try to build the unity of the clasista (class-struggle) wings. That is what we did in this rally, we organized a big independent contingent that marched from the PepsiCo encampment in front of National Congress to the Plaza de Mayo, where the rally was being held, to demand a general strike and an end union officialdom’s truce with the current government. 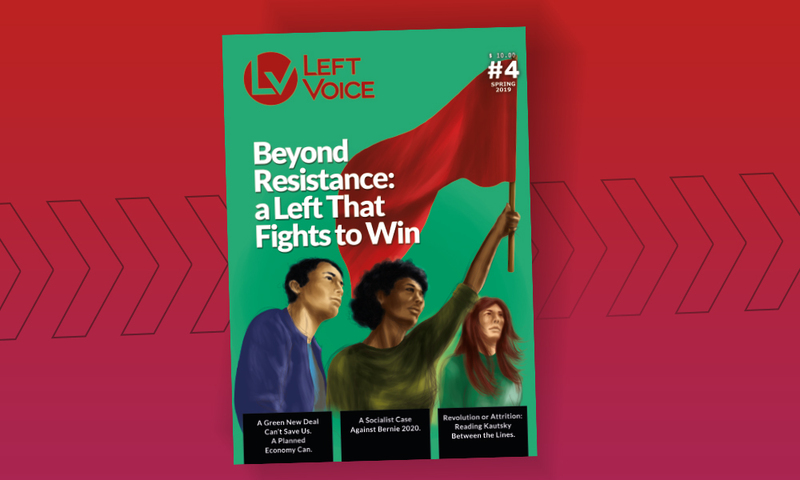 These tactics are useful for supporting the struggles that the bureaucratic leaders neglect to take up; we leave behind the leadership and continue forward with the class-struggle and more combative elements of the labor movement. We always try to build combative blocs that programmatically and organizationally differentiate themselves from the bureaucracy. What actions are you planning? With this perspective, we need to build and strengthen opposition caucuses in more workplaces and unions. We also take part in the “political struggle”; it is not the same for us if the bosses’ parties are weaker or stronger. 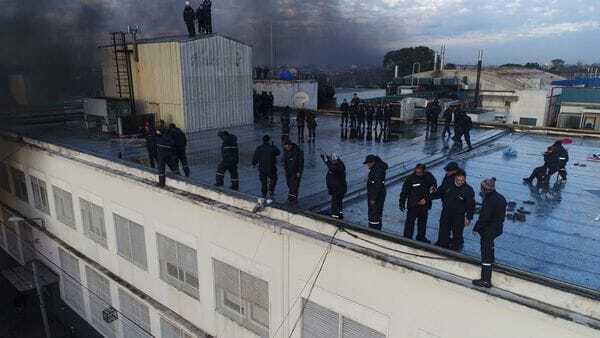 And nor is it the same if there are deputies that fight on our side, as in the case of the Pepsi factory eviction, when congress members of the Left Front stood at our side against the gendarmerie. That is why lots of our fellow workers run on the Left Front’s slate. At the same time, we have begun to plant new ideas. We said that we all should work a six-hour-day, five days a week with a livable wage. In the face of massive unemployment, we call for full employment and the distribution of work hours without lowering wages. While we are putting up fights here and now, we patiently strive to implant the idea that our battle is not only to defend ourselves from the bosses’ attacks, but also for a socialist system in which life is worth living–a system in which we have access to culture, to leisure time, in which we are not extensions of the machines we operate. We have to show this perspective to the youth to encourage them to join us. 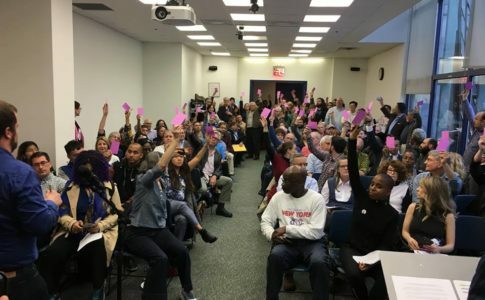 John Jay College for Criminal Justice passed a $7K or Strike resolution despite opposition.